The comfortable Supafit Classic Pull On Jodhpurs are designed for everyday riding activity. 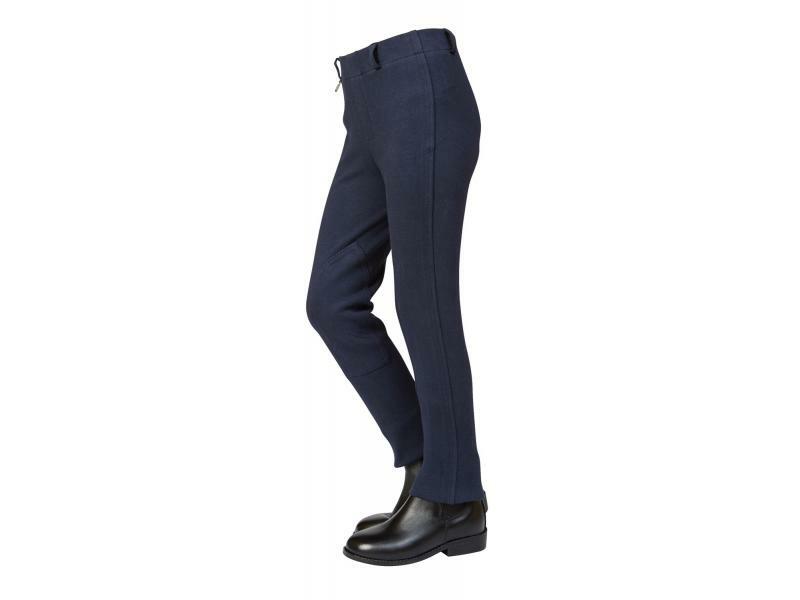 The Jodhpurs are made from a soft, hard wearing fabric that allows breathability. The Classic Pull On Jodhpurs feature a narrow and elasticated waistband with belt loops to provide extreme comfort for the rider. The Supafit Classic Pull On Jodhpurs are also available in various child sizes and colours including two-tone. There are currently no questions for Dublin Supafit Classic Pull On Jodhpurs Childs (Additional Colours) - be the first to ask one!